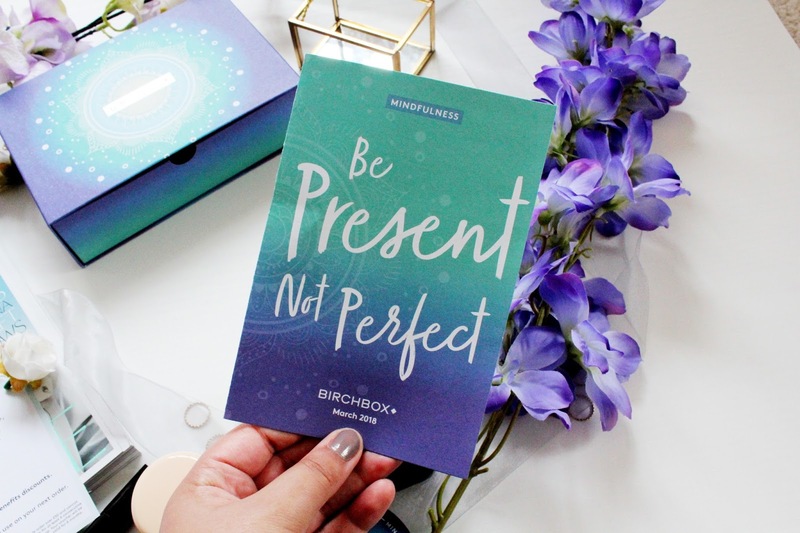 The concept of this month’s Birchbox I can really get on board with, who doesn’t love me time and putting a bit of time aside to really look after yourself. 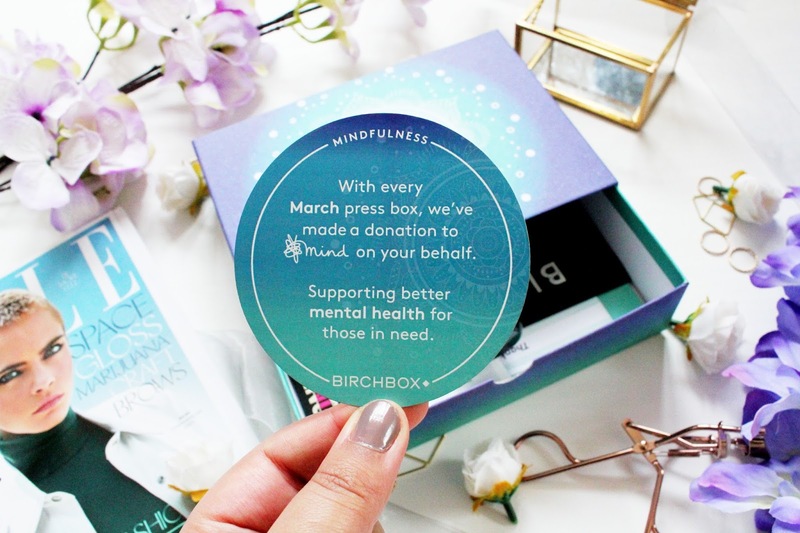 Also, each press box which Birchbox have sent (including mine) they have made a donation to Mind. How amazing is that?! 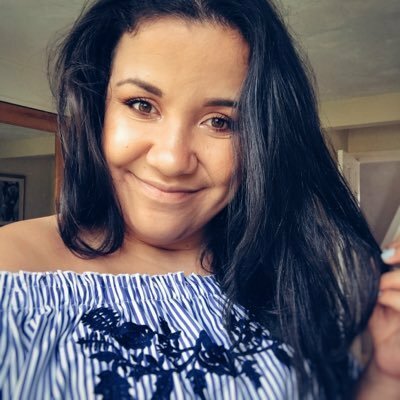 I think mental health is so so important and that making time to relax really should be a priority. 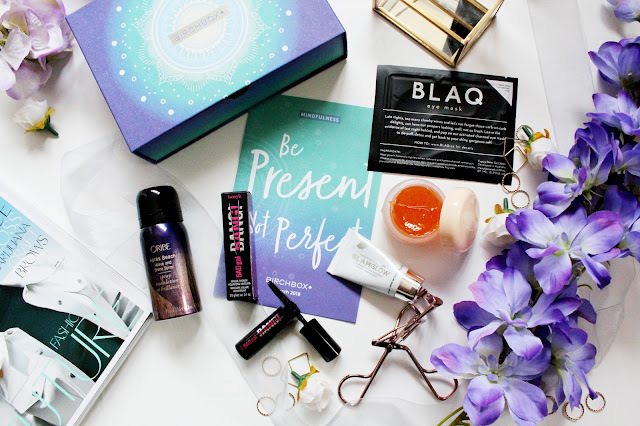 This month’s box includes treats from well-known brands including Oribe, Glamglow and Oribe as well as Nuxe and Blaq. 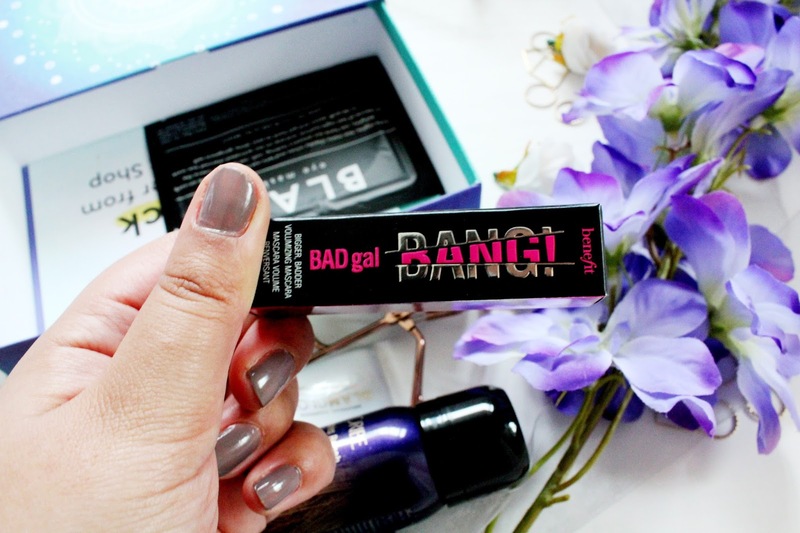 For the price of £10 plus £2.95 postage this is more than worth the money as Benefit Bad Gal Bang the mini version is about £10-£12 itself! If there’s anything I love more than a facemask it’s an eye mask as they always work an absolute treat on my eyes. 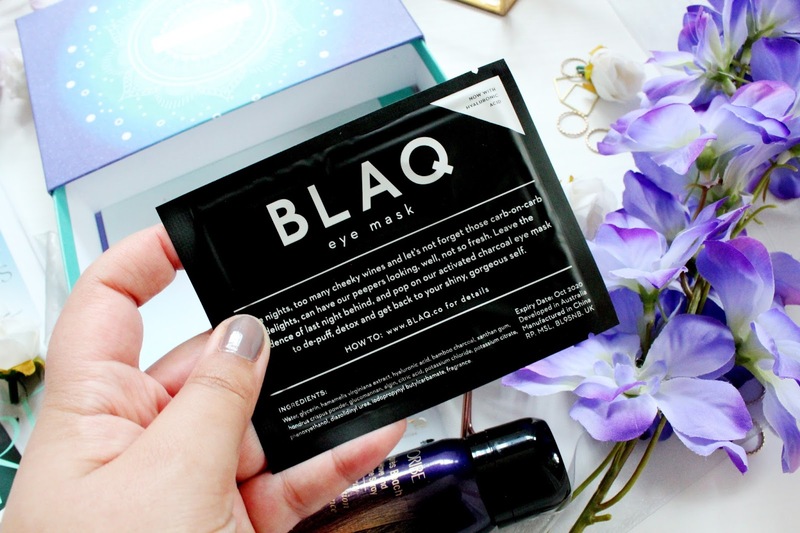 I’ve never heard of the brand BLAQ before but I was delighted to see an eye mask in this months box. I pretty much used these as soon as I’d taken this photo and left them on for about 15-20 minutes and they really helped make my eyes look less puffy but also more wake at the same time. If you’re having a pamper night then a good body scrub is an essential. First of all this smells INSANE and it works to exfoliate your skin and restore radiance and leave your skin looking seriously glowy. 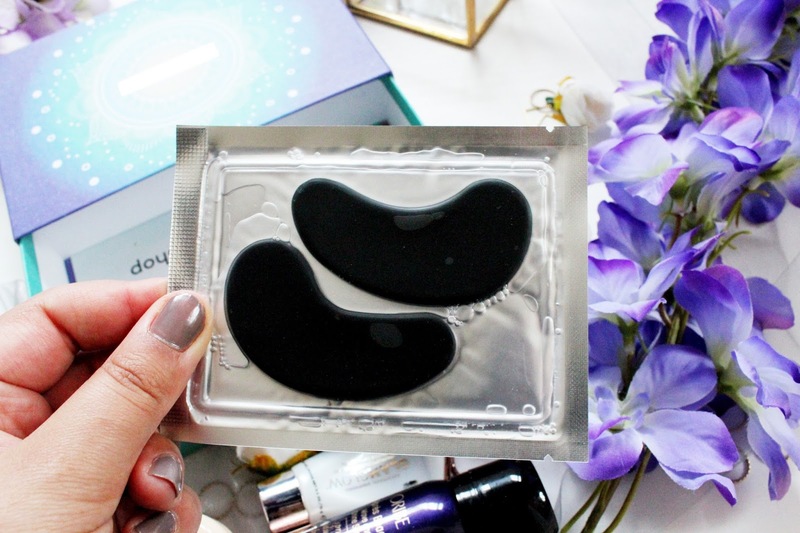 I’ve already used this a few times and it’s on my ‘to buy’ list for after payday! 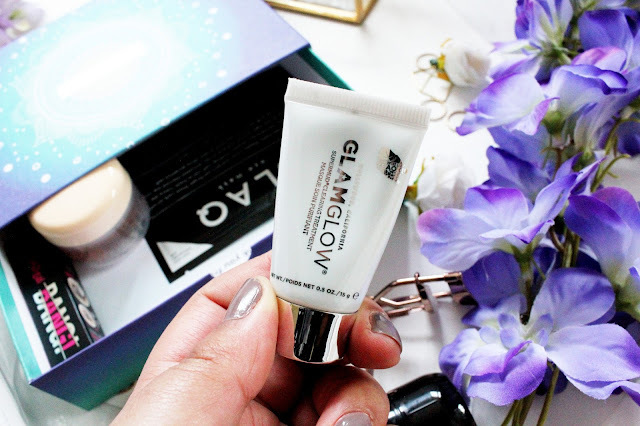 Glamglow do absolutely incredible facemasks and I have never tried this one before so I was excited to see this in this months box. This is formulated with charcoal and a blend of 6 acids to help cleanse your skin and unclog your pores. 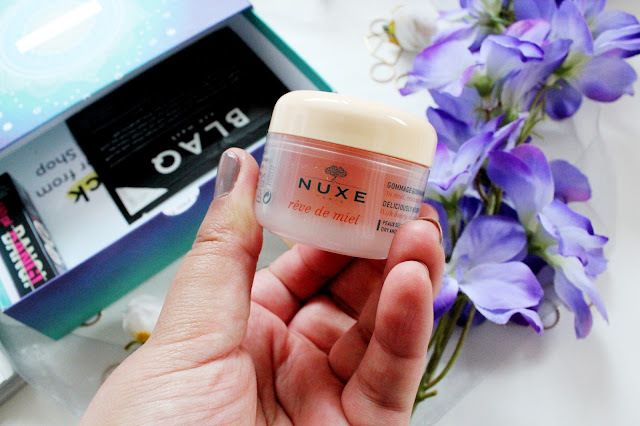 If you’re looking for a relatively quick fix to help your skin look more radiant then you need to get this mask in your life ASAP. 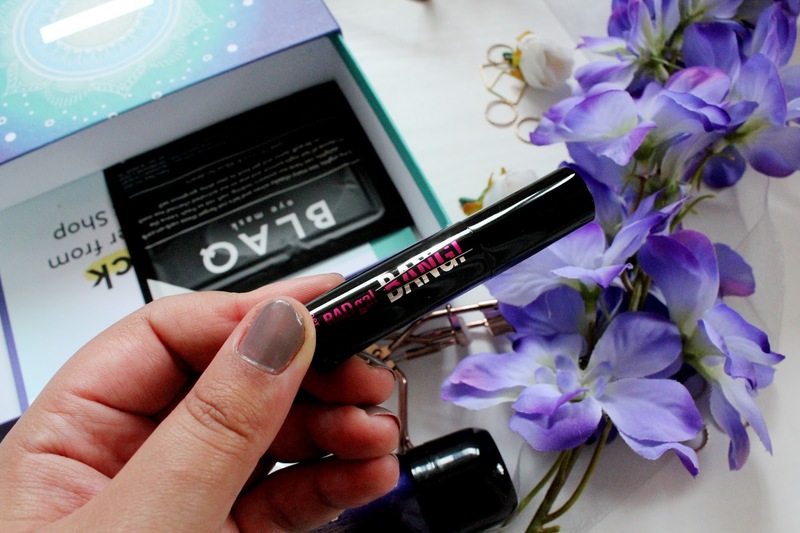 This is my favourite mascara right now and so I am SO EXCITED to have a mini version for when I’m on holiday in a few weeks in Barcelona. What I love about this mascara is it’s super volumising and thickening at the same time. I’ve never had so many compliments in regards to a mascara until now so I’m going to be using this one for a while! Oribe is a super expensive hair care brand and so I was pretty happy to see a travel size edition of their beach wave and shine spray in this months box. 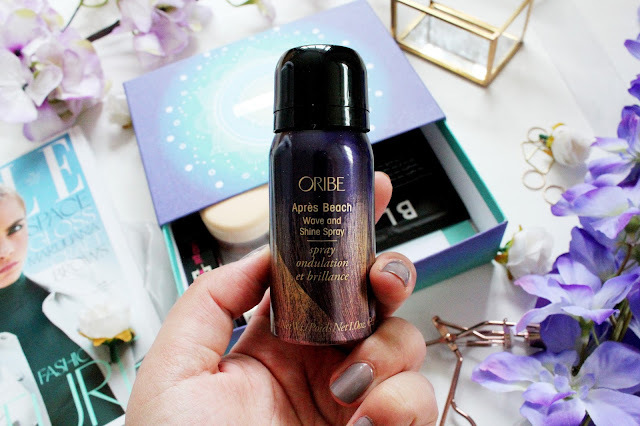 This spray works on wet and dry hair to create the natural ‘unfussy’ look of insta worthy waves. I’m yet to try this as I want to save it for a special occasion, but I’ll feedback once I’ve tested this out! What do you think of this month's Birchbox? Are you tempted to try this months edition out? I've been wanting to try the Glamglow masks! This is sucha great Birchbox! Never tried one myself but always tempted! !